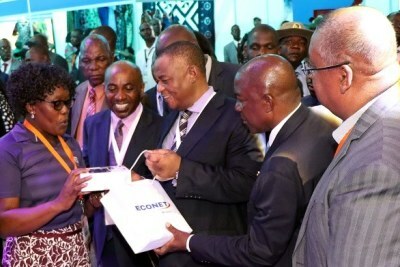 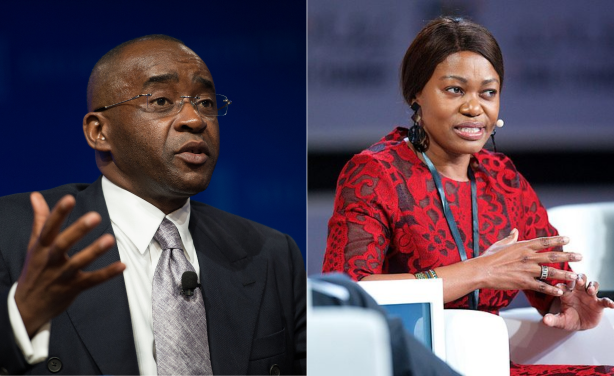 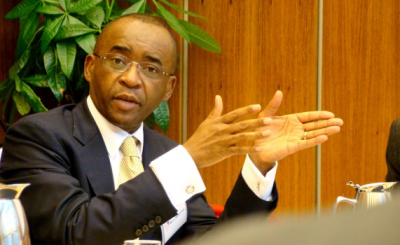 The Founder of Econet Global, Strive Masiyiwa and his wife Tsitsi Masiyiwa, have pledged U.S.$100 million to fund "rural businesses and other entrepreneurs focusing on rural areas" as part of their extensive philanthropic work in Zimbabwe and across Africa. 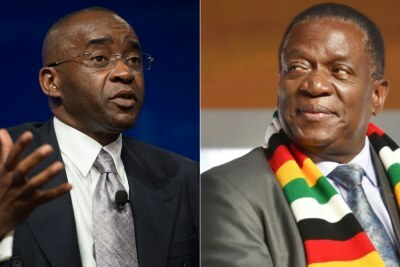 The fund is from their own personal money. 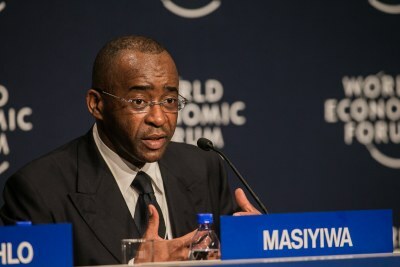 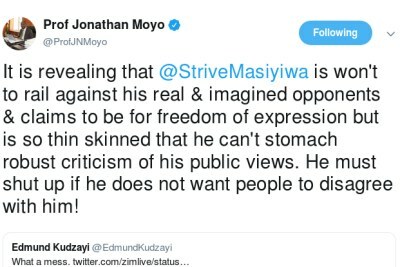 Strive Masiyiwa and his wife Tsitsi Masiyiwa.